Open Studio at Pinot's Palette - SELF GUIDED PROJECTS! Open Studio - No sign up necessary. Paint mini 8x8 paintings for $15; larger 16 x 20 canvases for $25. Paint 2 wine glasses for $15, or make 4 ornaments for $15 & have some fun! 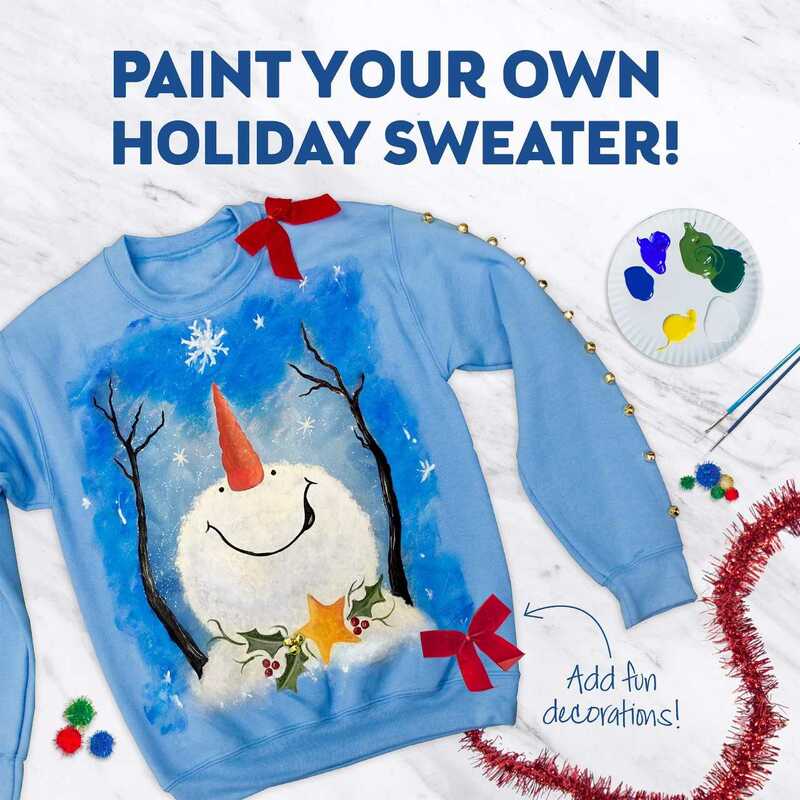 Paint some last minute gifts! NO NEED TO SIGN UP - JUST DROP IN!